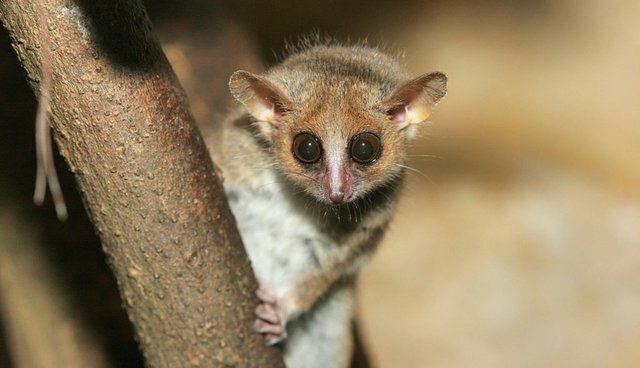 They're the tiniest primates in the world (measuring 11 inches or less from nose to tail) and the soulful stare, itty-bitty stature, and adorable ears of the mouse lemur will have you spending hours scrolling through Google Images. But it's okay. 1. Until 2000, we didn't know they were all different species! Fifteen of the 20 or so currently recognized species in the genus Microcebus escaped discovery until the turn of the century. The above adorable nibbler is a grey mouse lemur (Microcebus murinus), one of the oldest species, identified in 1777 by John Frederick Miller. 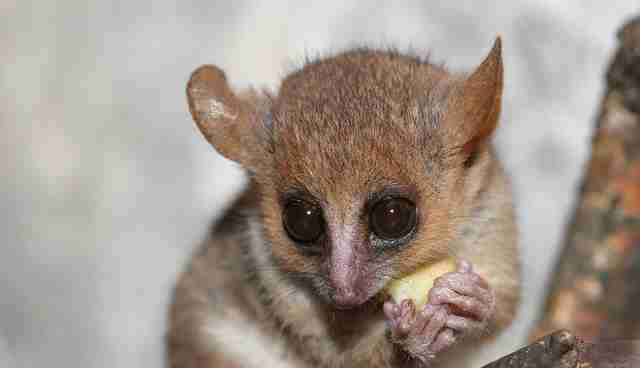 In 2013, DNA analysis made the Marohita mouse lemur and the Anosy mouse lemur the newest members of the clan. 2. 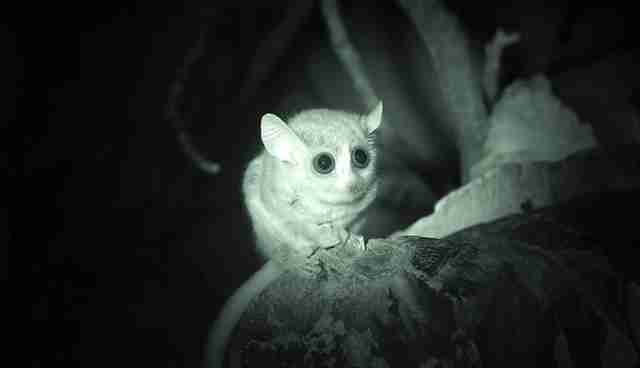 All but 2 mouse lemur species are considered threatened. 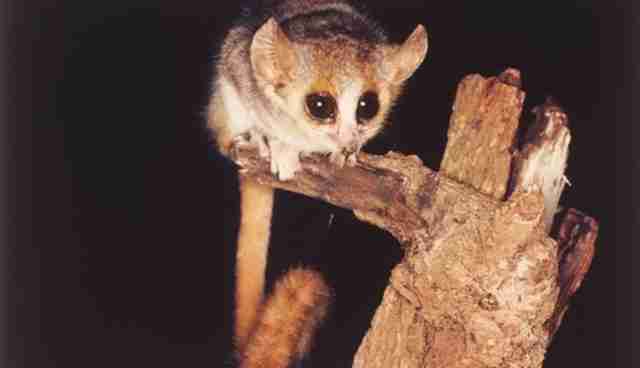 This climbing cutie is a grey-brown mouse lemur (Microcebus griseorufus). 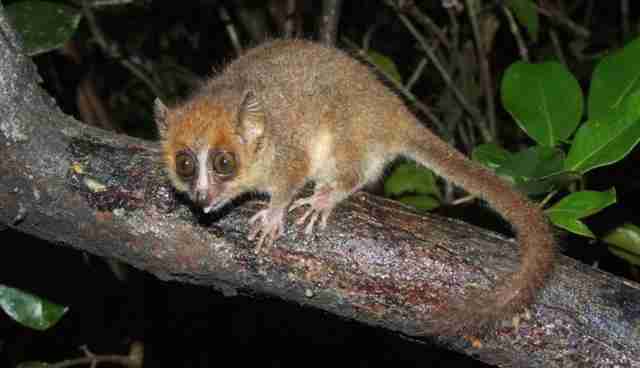 The grey-brown mouse lemur and the grey mouse lemur are the only ones in the genus abundant enough to be listed as species of "least concern" on the International Union for Conservation of Nature and Natural Resources (IUCN) Red List. Most of the species are considered endangered or vulnerable, but a couple of the most recently discovered species are classified as critically endangered. Over 90 percent of lemurs are considered threatened species, earning them the morbid distinction of being the most endangered mammals on the planet. 3. They were named after the Latin word for "ghost." The word lemures translates to "ghost" in Latin. They were likely named for their nocturnal activity and their wide-eyed gaze, which is why the local Malagasy people have viewed them as spirits or bad omens. 4. 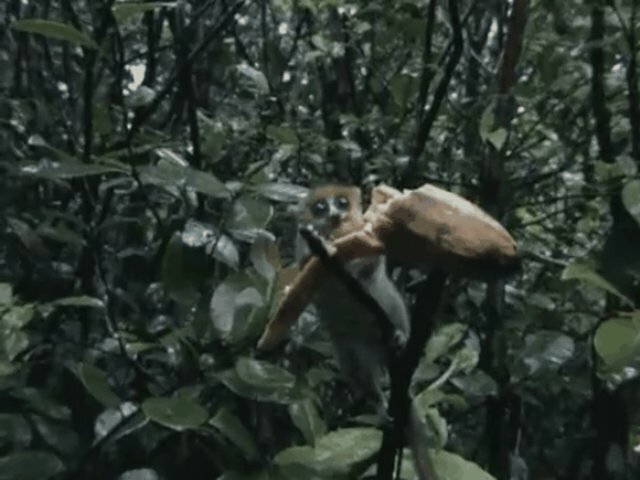 The smallest primate is only 3.5 inches long! The Madame Berthe's mouse lemur (Microcebus berthae) is the same length as your iPhone screen! 5. Their hands are just like ours, but tiny. Tiny opposable thumbs are perfect for holding banana slices and grabbing crispy insects. This little fella is a pygmy mouse lemur (Microcebus myoxinus), the second smallest in the genus, also known as the dormouse lemur or the Peters' mouse lemur. 6. Their arch enemy? The fossa ... and humans). The solitary fossa is Madagascar's largest native carnivore, and those living in forest regions tend to eat a diet that's more than half lemur. 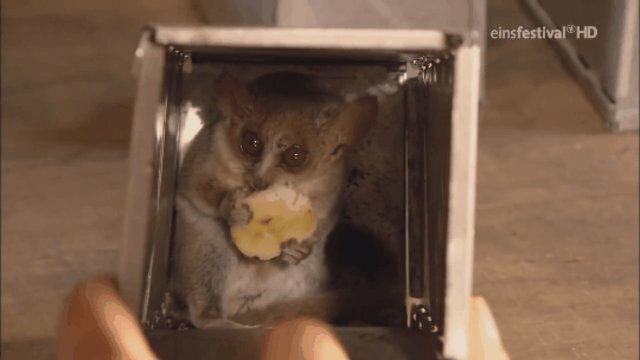 Their speed and retractable claws allow them to sneak up on their prey even in the trees, which is why mouse lemurs sleep in large groups high up in the canopy during the day. 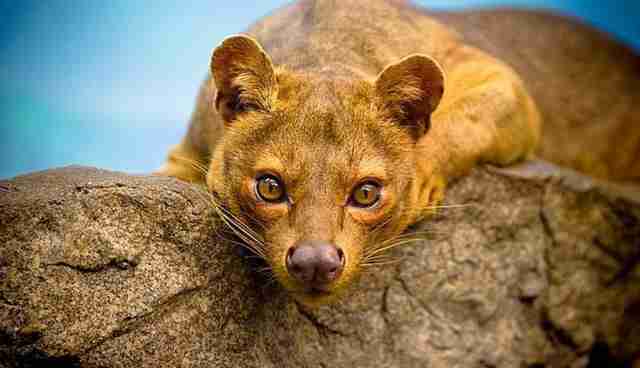 Worse than the deadly fossa is the deadlier human. Habitat loss due to slash-and-burn agriculture, logging, and other environmentally unfriendly methods of resource extraction remains the major reason for lemurs' endangered status.